Srinagar: Kashmir remained volatile today as one more youth was killed in army firing and 47 others, including over 40 security personnel, were injured in clashes that rocked many parts of the valley, spreading beyond Kupwara, the epicentre of the four-day unrest. 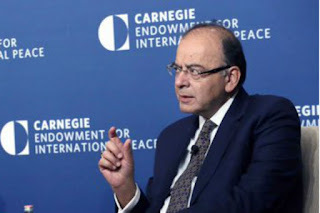 Washington: Pitching for more coordinated effort by G20 to boost global growth, Finance Minister Arun Jaitley has said that countries must avoid trade protectionist measures and refrain from competitive devaluations of currency as greater focus must be on public investment. New Delhi: Fewer private cars were seen on roads as the second phase of the odd-even scheme was rolled out in Delhi today to combat spiralling air pollution with Chief Minister Arvind Kejriwal appealing to people to join hands to make the initiative a success. 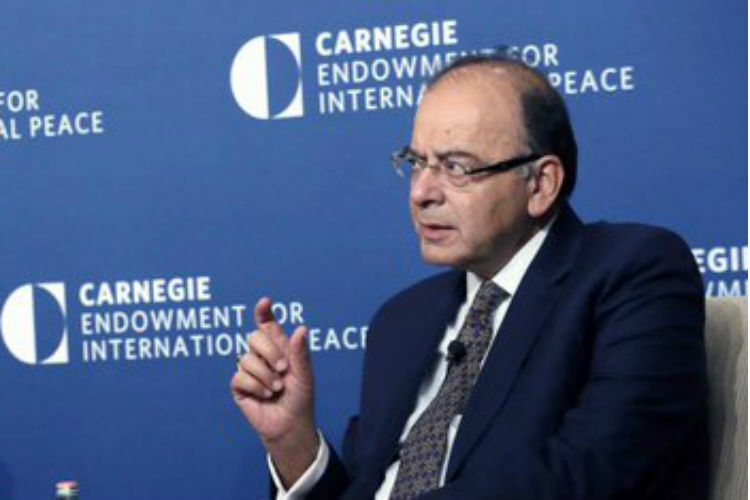 Washington: Emphasising the need for globally coordinated policy decisions to remedy the global economic turbulence, Finance Minister Arun Jaitley on Friday said the time is ripe for a reevaluation of the fiscal policy space. Washington: India and the US have agreed to enhance collaboration on tackling offshore tax evasion and increase cooperation in sharing of cross-border tax information. "We are committed to continued collaboration and sharing of experience in tackling offshore tax evasion and avoidance,including joint tax audits and tax examination abroad," Finance Minister Arun Jaitley and US Treasury Secretary Jacob Lew said in a joint statement yesterday.